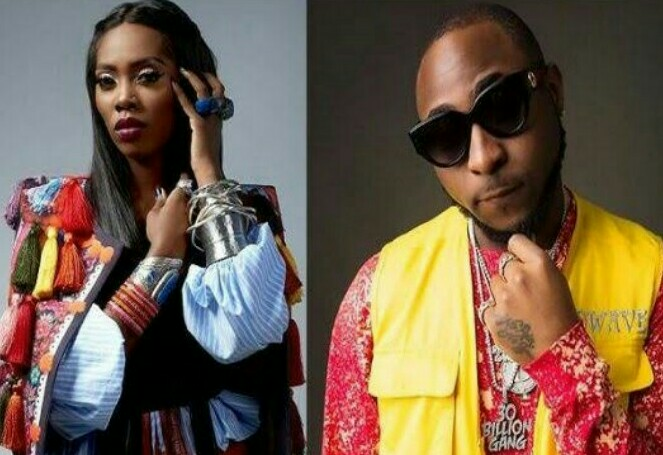 MTV has announced nominations for the 2018 MTV EMAs, including six top acts from the African continent; Davido (Nigeria), Tiwa Savage (Nigeria), Distruction Boyz (South Africa), Fally Ipupa (DRC), Nyanshinski (Kenya) and Shekinah (South Africa). The ceremony will be globally broadcast live from The 2018 MTV EMAs at Bilbao Exhibition Centre, Barakaldo, Biscay on Sunday, November 4 at 9:00pm CAT. Camila Cabello leads the nominations with six nods including “Best Song” and “Best Video” for her chart-topping hit “Havana” featuring Young Thug, as well as “Best Artist” alongside Ariana Grande and Post Malone, who follow Cabello with five nods each. Drake and Dua Lipa also join the above contenders for “Best Artist,” scoring four nods each alongside Shawn Mendes, including “Best Local Act” for all three of their respective home countries. “Once again, the 2018 MTV EMAs features Africa’s most celebrated entertainers who have the opportunity to showcase their talent through the MTV EMA Best Africa Act category at the annual awards.